The famed dance music DJ Avicii was found dead on April 20 2018 in Muscat Oman. Avicii was a quiet, not so public persona behind global hits such as “Wake Me Up” and “Levels” , had a true legacy that hid his true scope. 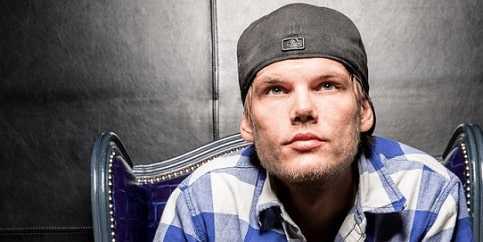 Avicii born Tim Bergling in Stockholm Sweden was one of the most famous people in the music industry and his death startled a lot of people in the world. He died young and his death was mourned by fellow artists and myriad fans all over the world. He quickly rose to fame to top the dance music scene and this didn’t impress everyone. Avicii was an opportunist who saw a chance to rise in fame and he did exactly that. He had a lot of fans all over the world but he was a private person and not a lot is known about him or his career. No one in the music industry expected this,but sadly, this is the truth. The actual cause of his death was ruled a suicide,and his family took a whole week to make a formal announcement. Most people thought he died from health issues he had in the past,but the sad truth was revealed later. 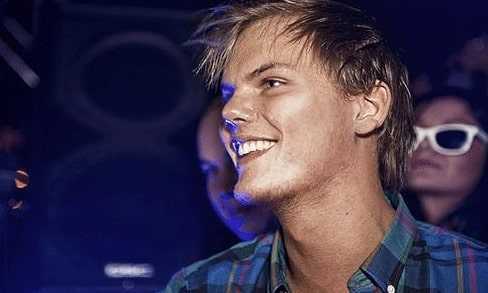 Avicii had pancreas and gallbladder issues,and his appendix burst out once and was forced to have surgery. He was first diagnosed with acute pancreatitis in 2012, and he never listened to his doctor when he was advised to have his gallbladder removed. Avicii had an acute drinking problem,and he was warned about it by his doctor,but he never listened. This was the cause of all his acute pancreatitis problems. Most of his fans even thought this was the reason he died. He had his gallbladder was removed after his appendix burst. His struggles were evident to almost everyone,and they became more apparent after he recorded a documentary with Netflix called True Stories. When he was asked about his 2016 retirement from touring, he said: “I have told them I wouldn’t be able to play anymore, I’m going to die”. Did you know what his stage name referred to? Well, his name originated from MySpace back in the days,and it refers to the lowest level of Buddhist hell. Funny enough, he didn’t know what the name meant, and he knew later when he tried to register it as his MySpace username. 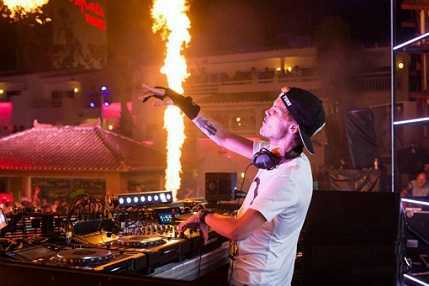 The most famous DJs today get paid a lot of cash,but Avicii was on top of that list. He was the number 3 top DJ in the world. He was paid not less than $250,000 a night! This is an insane amount of money,and he was worth it all. According to Avicii, the VIP gigs aren’t his favourite. He doesn’t like them and sees them as made over gigs a bunch of times. Avicii says the VIP crowd is more inclined to themselves and are less energetic as compared to some of his regular royal fans. Tim used to party hard,and he once ended up in the hospital for it. After the incident, had had a rule never to drink two days in a row to try and curb his drinking problem. It started out as fun,but he became worried when he couldn’t stop. He said he traveled a lot and there was a lot of free alcohol everywhere and he felt weird if he didn’t drink. He got in the habit because of the self-confidence and encouragement alcohol gave him,and he got dependent on it. Tim loved how his Americans fans party as compared to Swedish fans. American fans go all the way out,and they are really good at partying he said. Swedish people according to him are douche when it comes to partying. Molly was to EDM what cocaine is to disco,and Avicii was one of the top EDM DJs,but he never took it which is odd. Avicii never wanted to take something that would make him feel out of control like Ecstasy did so he stayed away. He was always smiling especially to his fans,but he would get pissed off when an opening DJ played a song that he had in his set. He gets pissed because he thinks it’s embarrassing for him to pay the same thing as another DJ. Avicii would rarely be seen without a cap on especially during a gig. He said he wore caps because his hair looked ridiculous after every show. People come from far especially artists,and Avicii is one of them. His first ever DJ gig was for a school prom,and he played in front of 40 teenagers! Avicii was never married but was in a clandestine relationship with a Czech model Tereza Kacerova and she had a son named Luka. According to her he was an inspiration to Luka.